PS Condos gives 66 shelter cats the ride of a lifetime. On Tuesday, Dec. 8th sixty-six of our shelter kittens got a very special holiday gift from local business and shelter supporter Palm Springs Condos, who stepped up to sponsor the travel costs of our holiday transfer to PAWS in Lynnwod, Washington. After hearing that our shelter was reaching capacity, owner Alex Dethier and his wife Jennifer Vaughn asked how they could help with a donation. We shared that our rescue partner, PAWS had offered to take over 60 kittens and cats, but we were struggling to find a transport company and funding for the trip. PS Condos came to our rescue, and funded the trip. 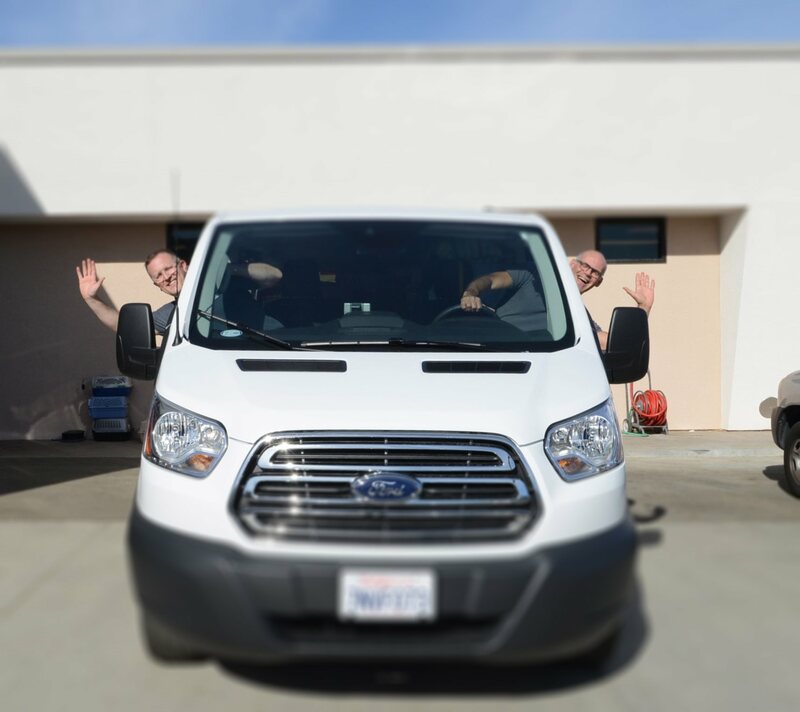 To further save on costs, Friends Board Member Keith Zabel and his husband Randy volunteered to drive. 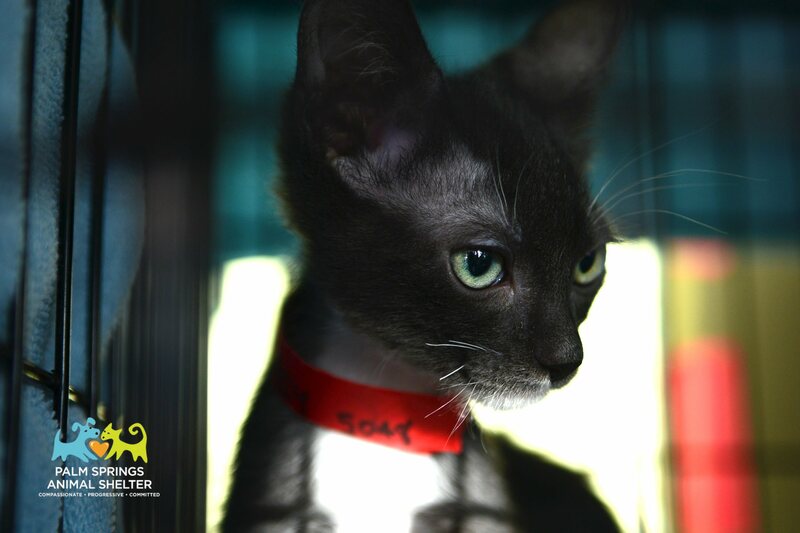 This sponsorship by PS Condos is lifesaving, not just for the 66 cats who are on their way to new forever homes, but to 66 homeless cats and kittens who will enter our doors needing a safe haven which we can now provide. Thank you PS Condos for your advocacy and support during the holiday season, and for granting 66 #WinterWishes for Palm Springs cats! Two of sixty-six who are on their way to snowy Washington forever homes! 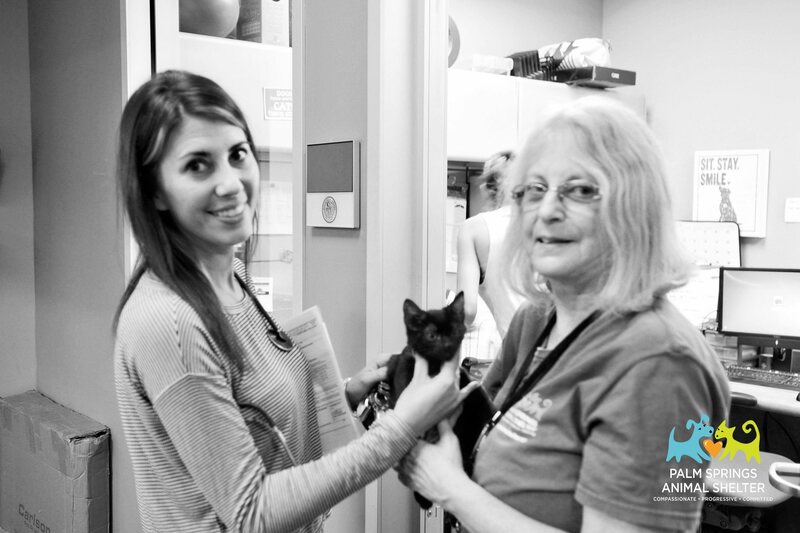 Dr. Shayda making the rounds to exam out kittens before transport. 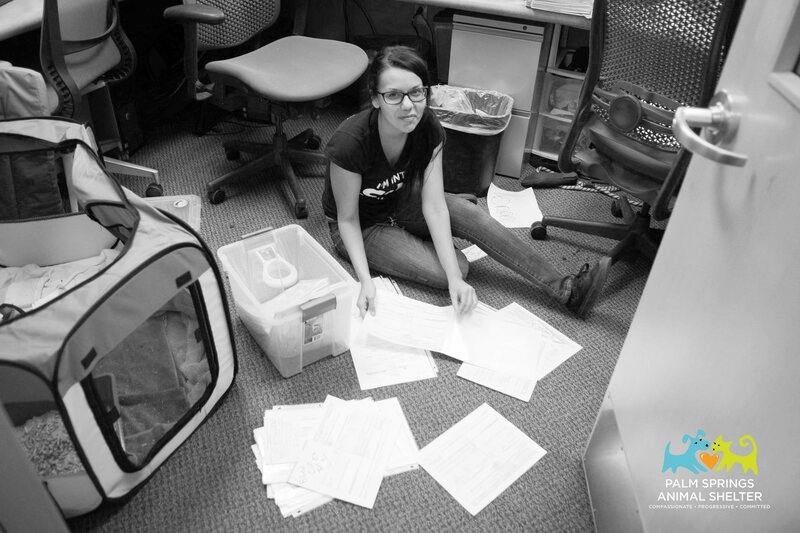 Placement Coordinator Erin finds the purrfect spot for our kittens. Placement Coordinator Rosemary double checking our records before saying goodbye. Keith and Randy hitting the road. Many thanks to our staff and volunteers who worked so hard to make this happen, PAWS for partnering with us, and PS Condos for sponsoring this transport. We rely on your support to continue being there for the animals who are depending on us, and to continue our work under a no-kill philosophy. 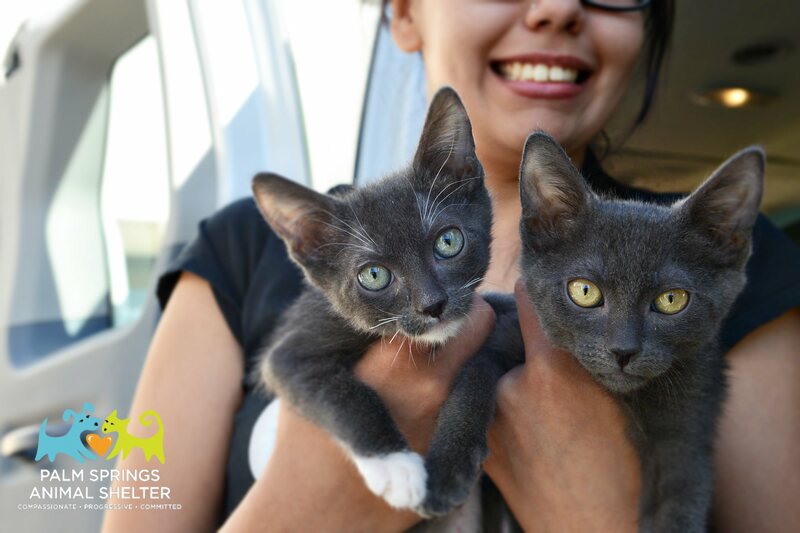 Donate to the Palm Springs Animal Shelter by clicking HERE.